HIROSHIMA, Japan - Mazda Motor Corporation signed the United Nations Global Compact this month, thereby becoming a member of the Global Compact Network Japan comprising signatory organizations in Japan. The U.N. Global Compact is a voluntary effort by corporations and organizations to be good corporate citizens by exercising responsible, creative leadership and to build a global framework for sustainable growth. More than 12,000 corporations and organizations in approximately 160 countries worldwide are members of the compact. 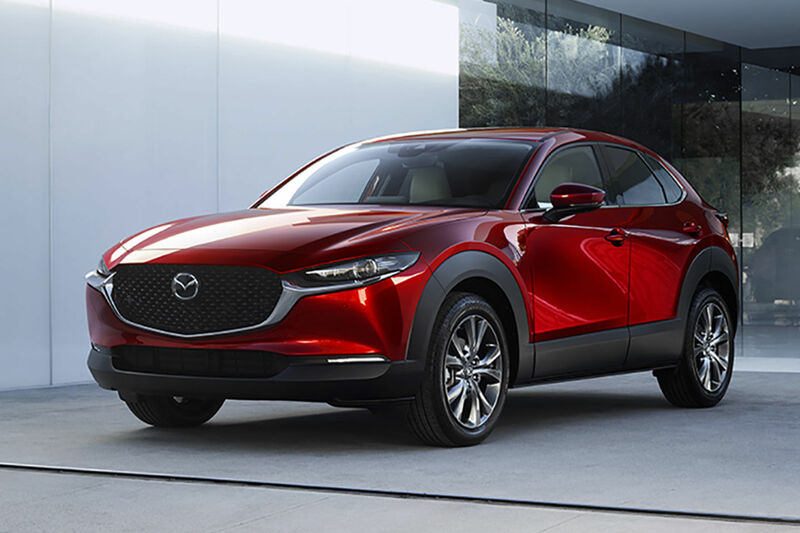 Mazda, which incorporates corporate social responsibility into its day-to-day operations, will work to uphold the 10 principles of the UN Global Compact, including protecting human rights, eliminating all forms of forced labor, undertaking environmental initiatives, and working against corruption. Mazda is committed to contributing to the development of a sustainable society through these activities.